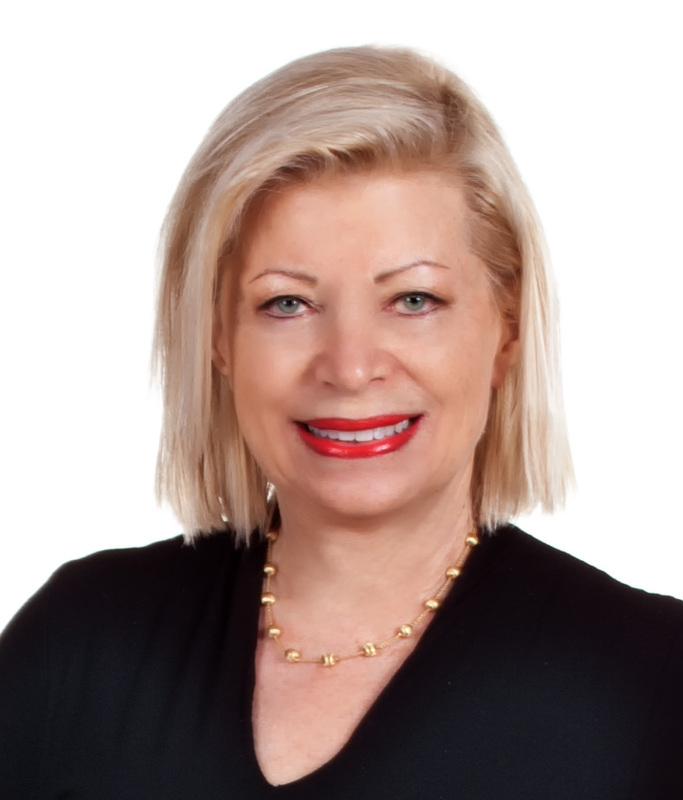 Call (954) 946-8130 for a free consultation with attorney, Rose H. Robbins, who has 25 years of experience. Notices of administrative, civil and criminal forfeiture actions have traditionally been published in newspapers. Publication of forfeiture notices are now permitted on a government internet site under 28 CFR Part 8.9, Rule G of the Supplemental Rules for Admiralty or Maritime Claims and Asset Forfeiture Actions (part of the Federal Rules of Civil Procedure), and/or Rule 32.2(b)(6) of the Federal Rules of Criminal Procedure. This website is managed by the Department of Justice, Asset Forfeiture Management Staff and contains a comprehensive list of pending forfeiture notices for all applicable federal agencies. Click the following link: OfficialNotification of Seized Property to see the June 20, 2014 U.S. Customs and Border Protection list of seized property in the last 30 days. Please note that Title 18, United States Code, Section 983(h)(1), permits a court to impose a civil fine on anyone asserting an interest in property which the court determines was frivolous. The items listed on this site are not for sale. For information on the sale of forfeited assets, please visit http://www.usmarshals.gov/assets/sales.htm. If your currency or other property has been seized by U.S. Customs when you were arriving or leaving the U.S. or arriving in some other manner as cargo, etc., we can help you petition for the return of your money or other property. We have 25 years of experience in filing petitions with US Customs & Border Protection seeking the return of seized currency. We may be able to offer you an attorney fee arrangement based on a combination of a fixed initial retainer and contingency payment based on results achieved. The Law Offices of R. H. Robbins assists companies and individuals when they have had their currency or other propery seized at airports or other border crossings by Customs and Border Patrol. We handle cases of currency seizures and seizures of all kinds of property at all international airports and border crossings. Please contact us by telephone at: (954) 946-8130 OR by submitting the simple form below to set up a free consultation to see if we may be of assistance to you in the return of your seized currency. 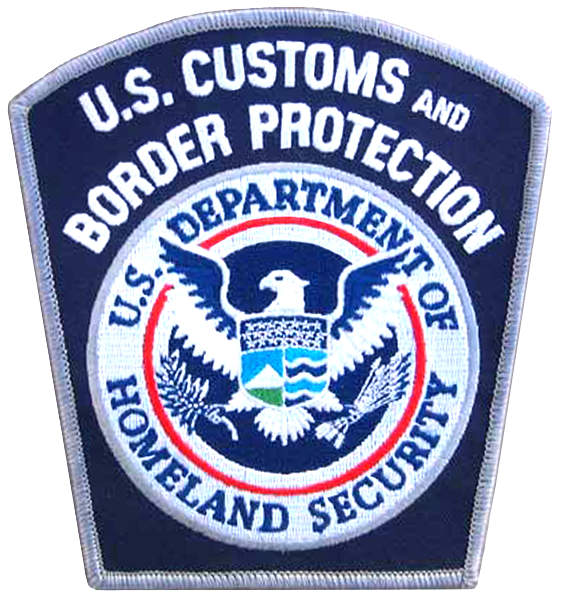 Posted in Uncategorized and tagged Currency seizures nationwide, U.S.Customs & Border Protection list of seizures on June 21, 2014 by Rose H. Robbins. ← What Amount of Cash, Currency or Monetary Instruments Can I Bring Into or Take Out of the U.S.? U.S. Customs airport cash seizures on international flights.